Buying a car just got a lot easier. LET US FIND YOU THE PERFECT CAR OR TRUCK! We begin by assessing what kind of vehicle you are looking for and what you are planning to spend. From there, we build upon your specifics and start the search for the vehicle that best fits your individual wants and needs. The next step is plugging your specific criteria into our detailed search engine. Because we are consultants and not a dealer, we have access to an unlimited inventory of cars, trucks, and SUV’s, nationwide. Once we have narrowed our search, we focus in on the key factors of the purchase. We act as expert negotiators and mediators. This means, once we find the vehicle of your choice, we will work directly with the seller to acquire the price that matches your budget. From Montana to Montreal, we've helped thousands of customers in North America find the perfect vehicles! We have extensive experience working with small businesses in your area. Time is Money and we save you both! 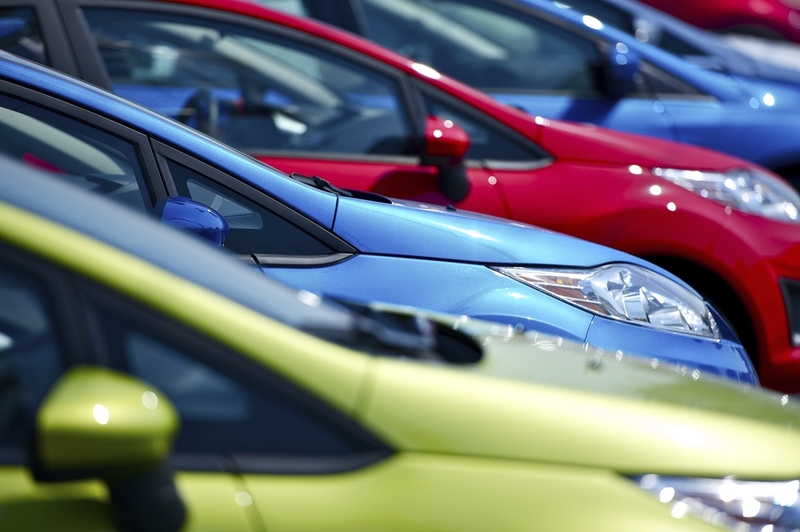 We specialize in helping large corporations purchase and sell multiple vehicles. From small daily commuters to large cargo vans, we've got you covered! Whether you’re coming directly into the office or you're calling from across the county, our first goal is to evaluate your vehicular needs. We are in your corner with the right tools and purchasing knowledge to save you time, money, and stress!